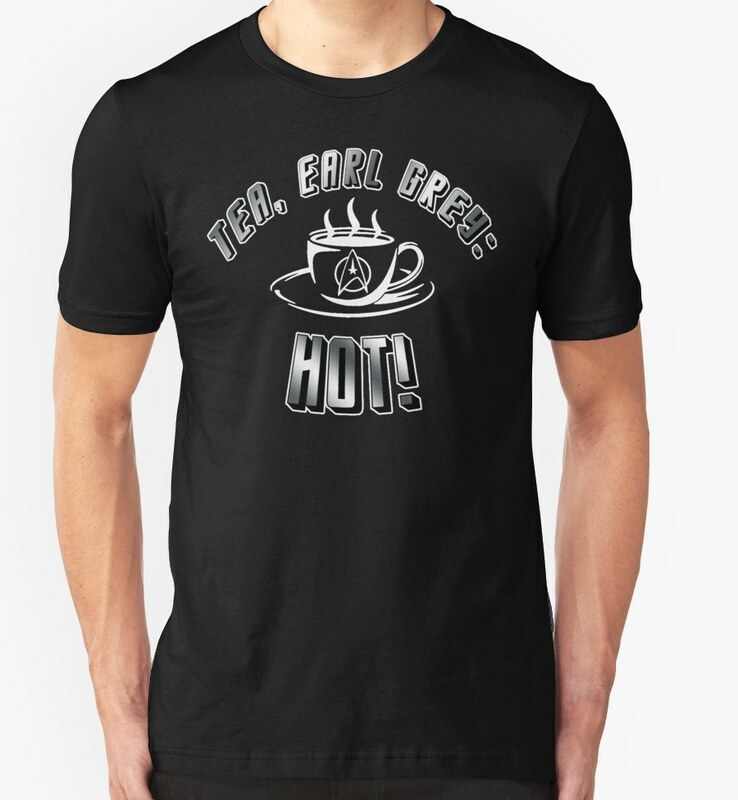 Star Trek Shirts > Uncategorized > TEA, EARL GREY: HOT!! Purchase TEA, EARL GREY: HOT! !